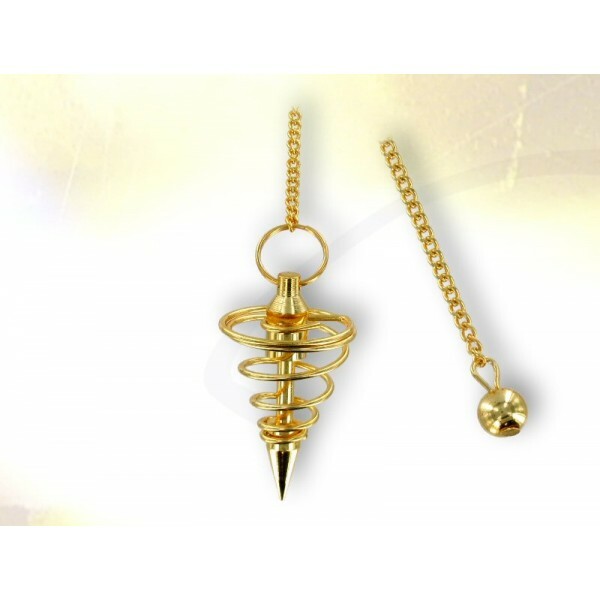 Dowser pendulum. 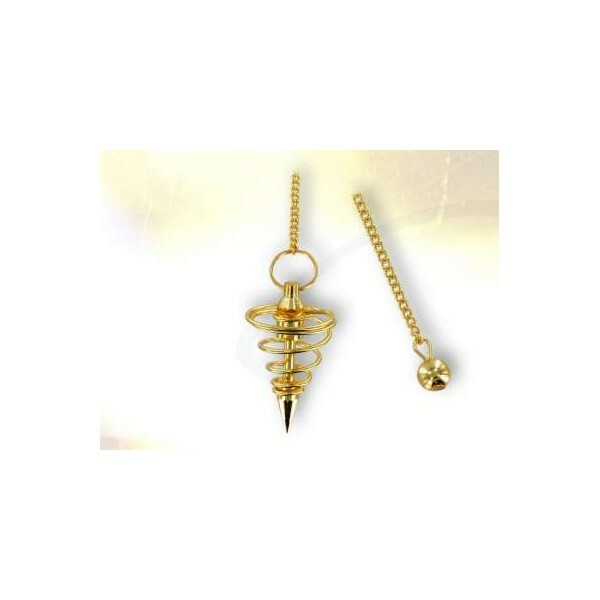 The pendulum is plated with fine gold and the chain ends with a sphere. Height 44 mm _ diameter 23 mm _ weight 13 gr.